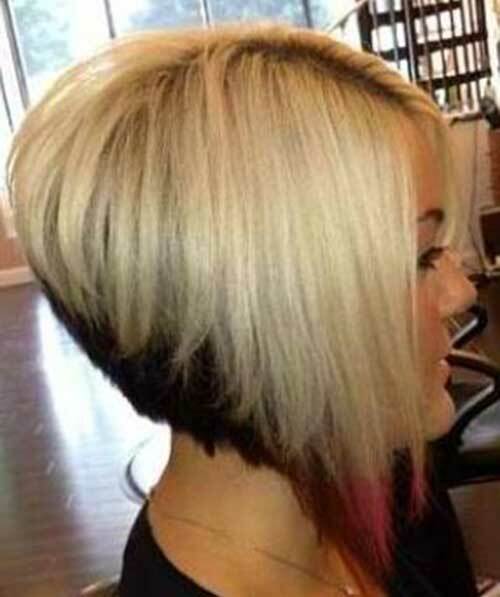 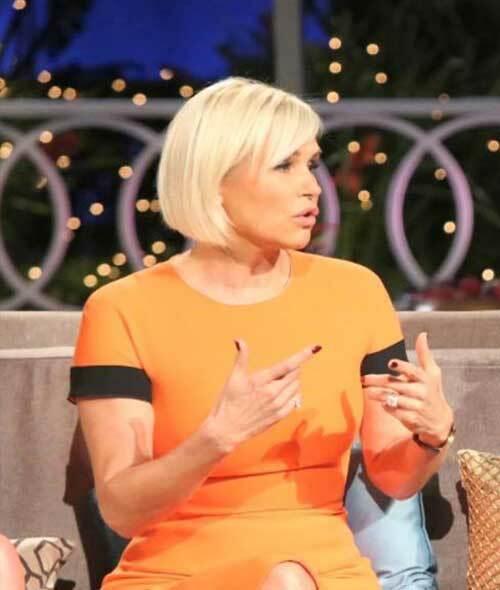 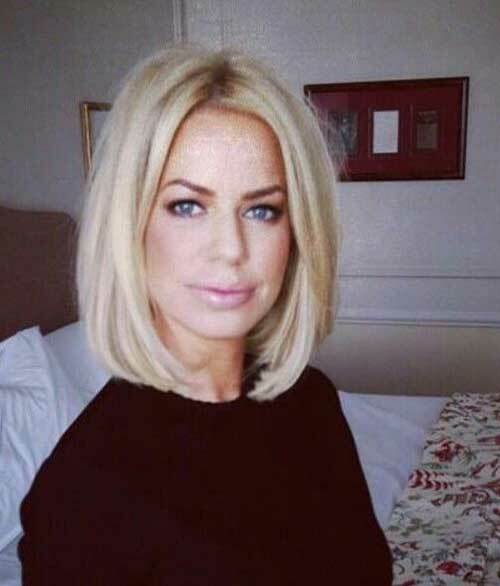 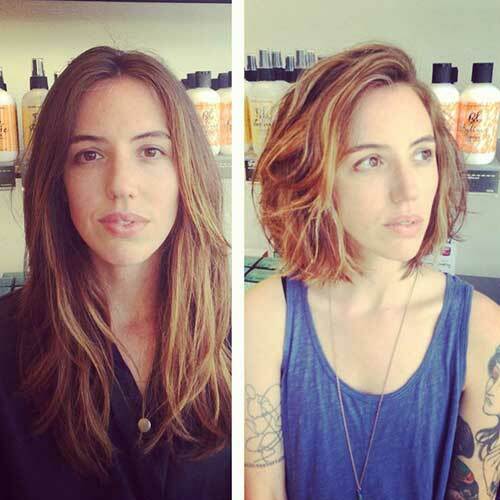 There are two different ways of looking at a haircut: fun and thrilling or quite terrifying. 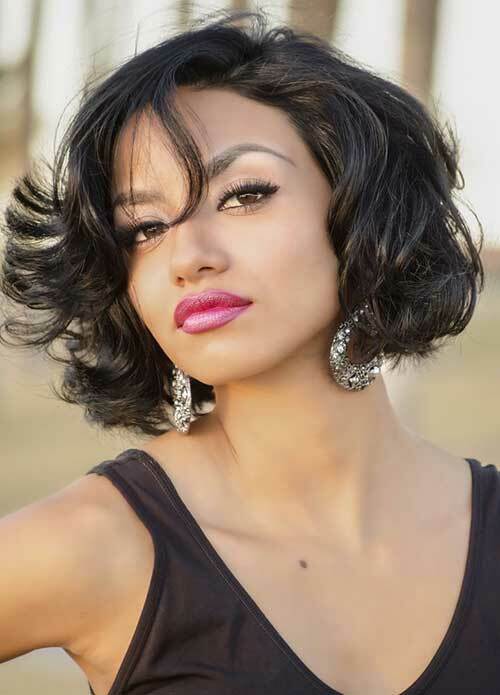 If you want to be the first category, you should select one of these glamorous bob hairstyles. 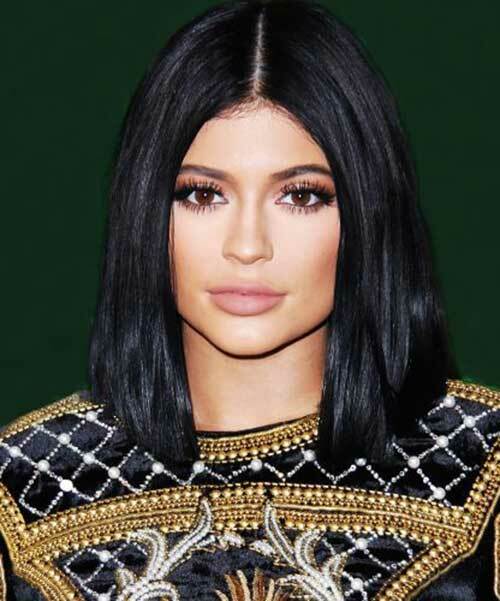 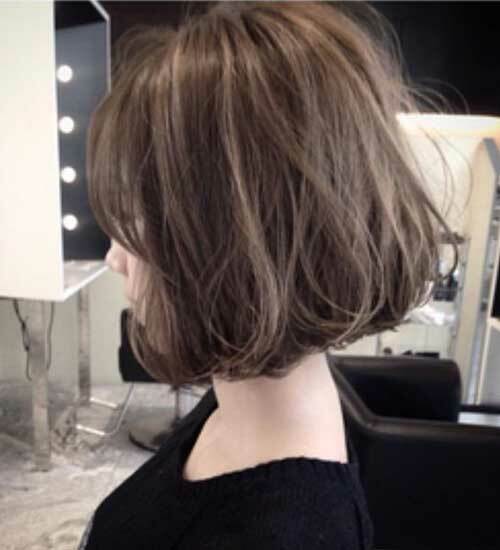 A bob is truly one of the most timeless, classic looks that will never go out of style. 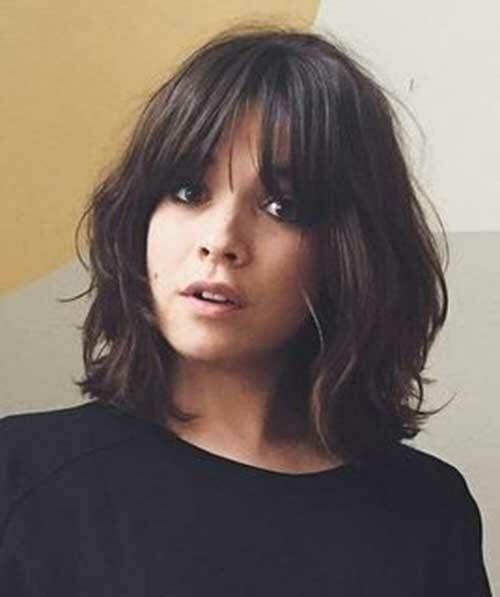 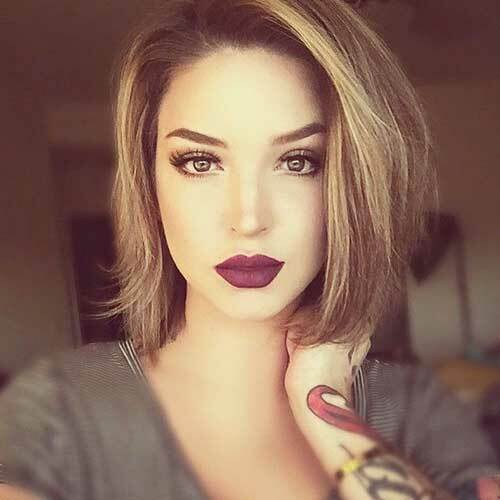 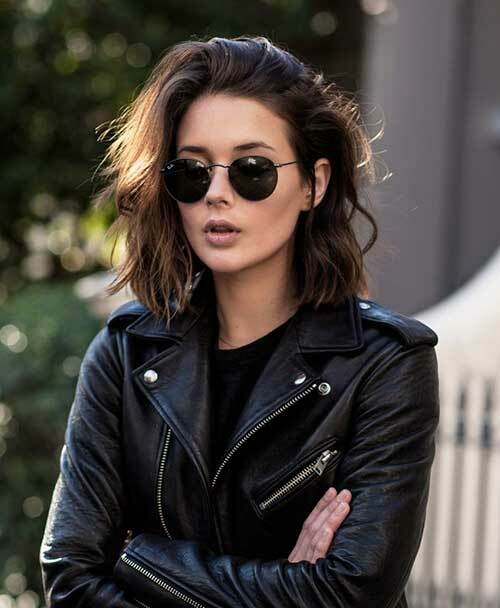 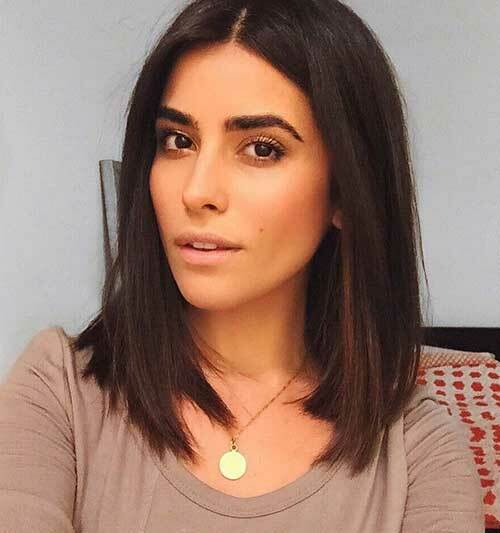 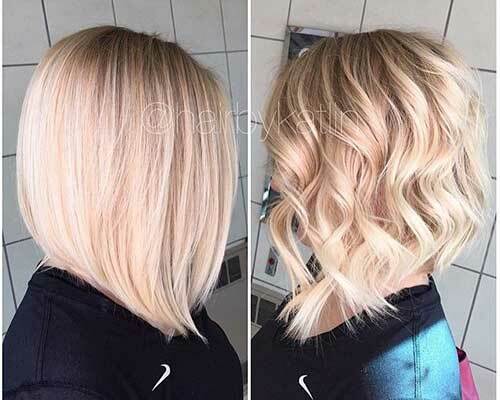 Here are a few of our favorite takes on the traditional bob…whether you have fine hair, thick hair, curly hair or straight hair, you are bound to find a favorite amongst these glamorous bob short haircuts! 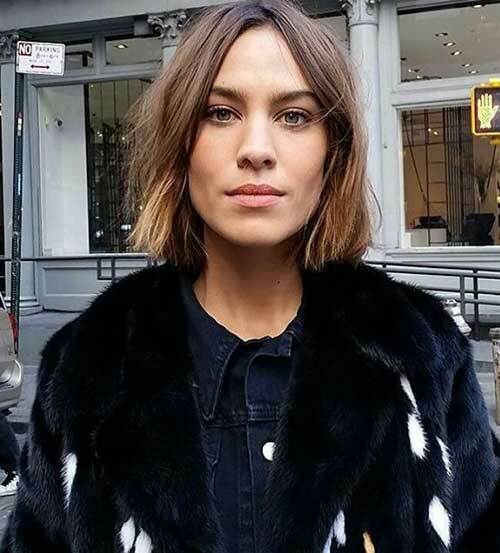 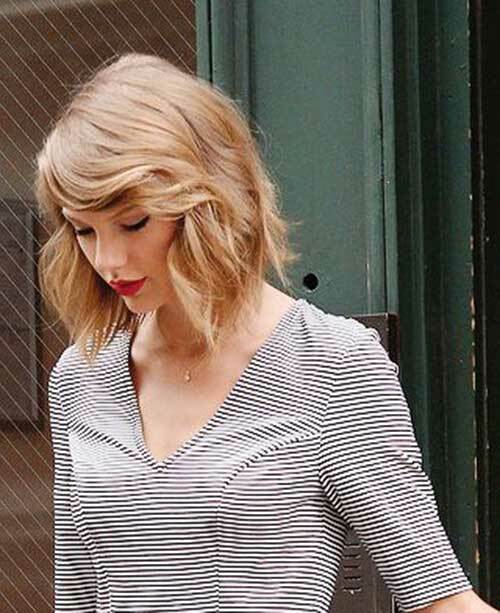 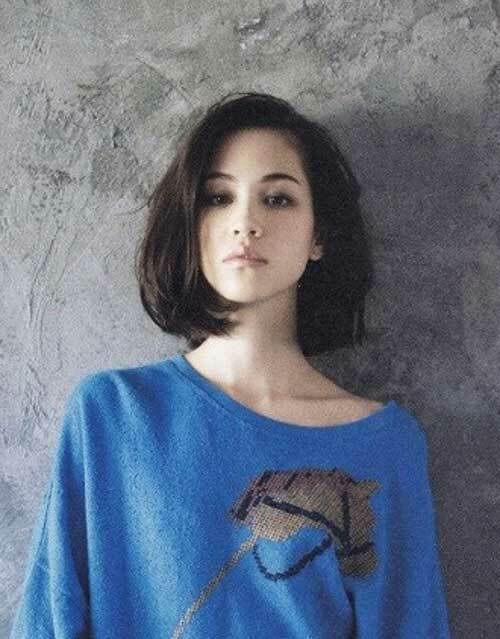 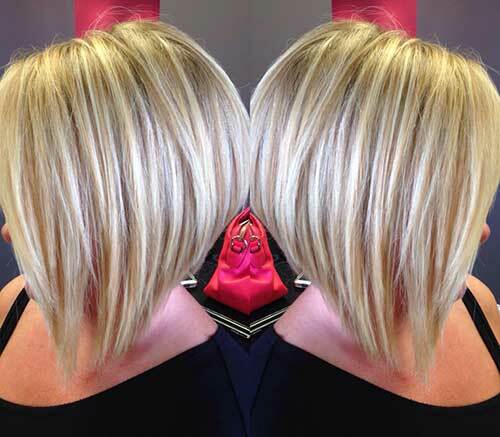 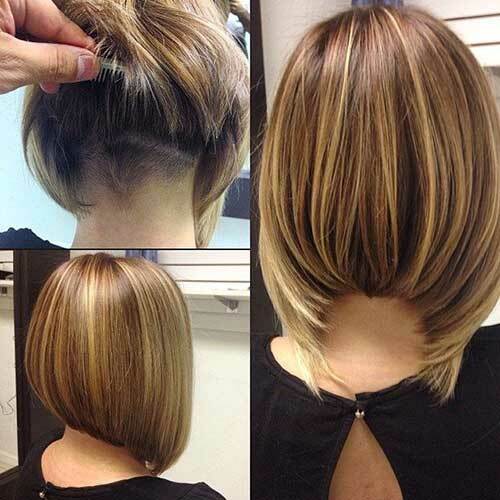 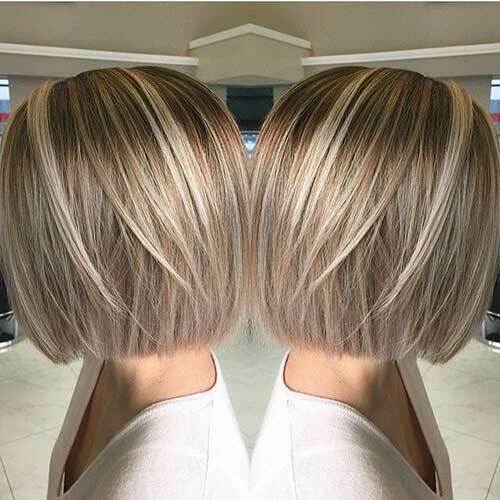 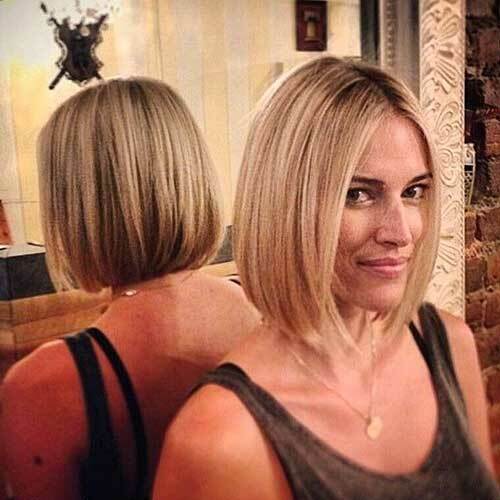 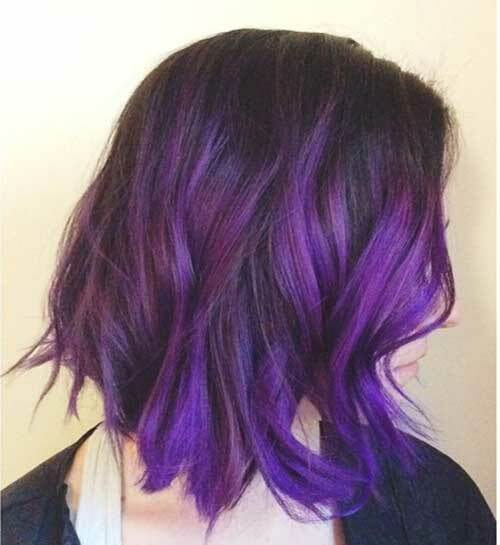 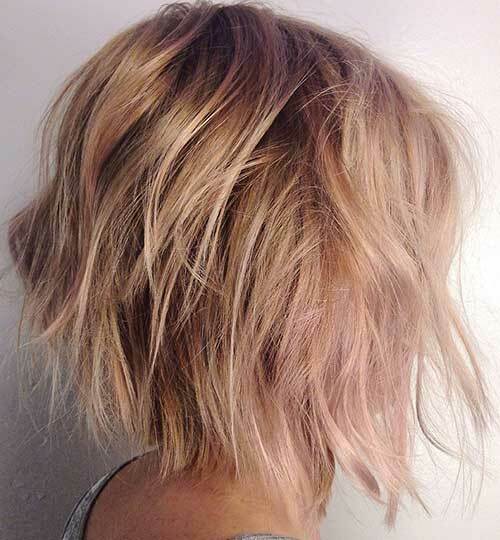 Check out these 35+ Bob Hair Cuts and get inspired!